We are already in May and if you are like me you’ll be thinking gosh really? So far this year I’ve had the opportunity to experience many shows but what does May hold in store for CarnsTheatrePassion? Well it’s fairly concentrated but all very new and exciting. First up on Saturday the 9th is an interview with Nick Wyschna the director of Guildford Fringe and with any luck some of the artistes of Guildford Fringe as they are completing a promotional event in the High Street. July is drawing close when they have a month long array of entertainment and events, so join the action and check out the website link above. On Monday the 11th I will be attending a red carpet event, which is Beyond Bollywood at the London Palladium for one of the companies I write for. I will reporting from the red carpet and of course I’ll be reviewing the show as well. You’ll be able to read about it online shortly after the event. Tuesday sees my first press night at Mayflower Theatre where I’m seeing and reviewing Top Hat a bit of good old fashioned Hollywood glamour of a musical, what can be better than that? Saturday I’m heading to the Trafalgar Studios to see one of my all time favourite actors on stage James Bolam in Bombers Moon. Its in studio two which is exceptionally small and intimate and I can’t wait! On the 24th I will be seeing a new and exciting musical which I have already blogged about IslandOfTheLostChildren and as you know new writing is one of my passions to support and promote so watch out for more to come on that! Finally on the 26th I’m back at the Mayflower Theatre to see The Producers Musical Tour which I’m immensely looking forward to. I’m also working on some very exciting potential interviews and just firming up the finer details now so watch this space…………! 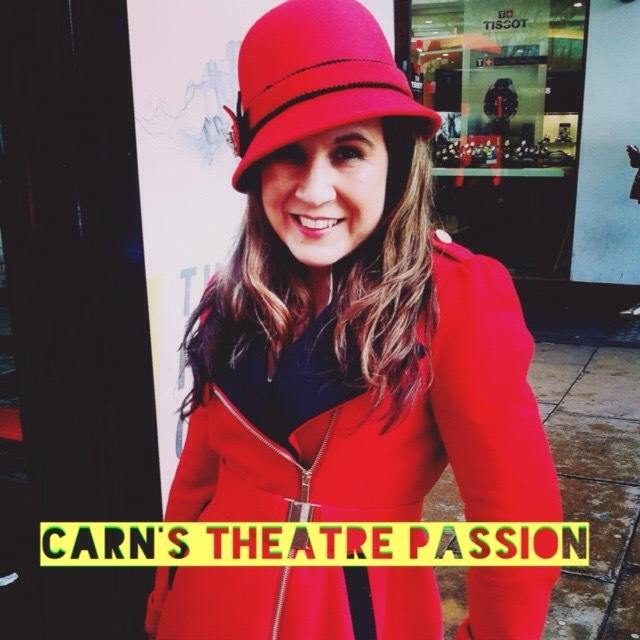 So that’s my action packed May and you can follow all of my action on Twitter via @CTheatrePassion.